A dictatorship of the party bosses has been introduced in Ukraine, - Oleksandr Klymenko ⋆ News ⋆ Official website for Oleksandr Klymenko. 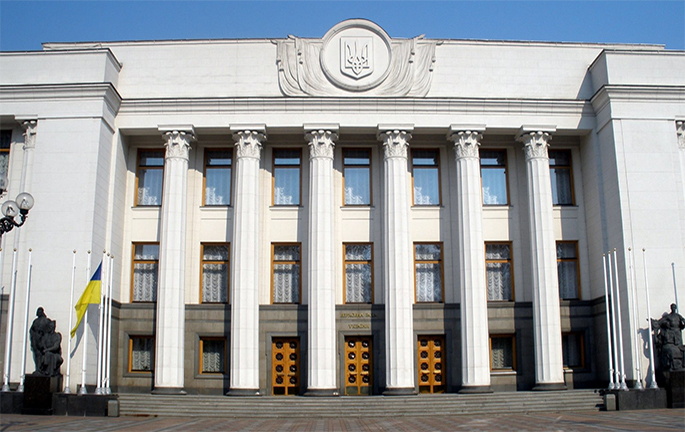 Odious Law №3700, which came into force on February 27, suggests imperative mandate for deputies, deprives citizens of the right to choose and implements a dictatorship of leaders of political parties in Ukraine. It was stated by Oleksandr Klymenko, politician, the leader of “Uspіshna Kraina” party, on his Facebook page. “Nowadays, parties will be eligible to exclude disagreeable candidates from their lists, who were elected to parliament under the proportional system. However, they have not come “under the dome” It will be enough to have decision of the congress or just “party meeting”. The main thing is a quorum and opportunity to legitimize the decision by a vote,” – Klymenko commented innovations, which were approved by the President. Politician noted that adopted law is beneficial to different factions within the coalition. Thus, it can be considered as a present to party bosses for a “team play”. “The biggest ‘democrats’ from current Rada turned out to be mere political opportunists”, – he stressed. Key result of the new Law is the fact that MPs, who have received a mandate from the voters’ confidence can be removed due to political reasons in manual mode. “Thus, the meaning of “democracy” is replaced by the power of the party bosses. In fact, a basic right of each person to vote and to be elected, prescribed in Constitution”, – politician said. Party included disagreeable person instead of fair formation of party lists. When it comes about consequences, they did not stop in front of cynical collusion “, – he added. At the same time, Oleksndr Klymenko stressed that chaos in Ukraine began from politics. 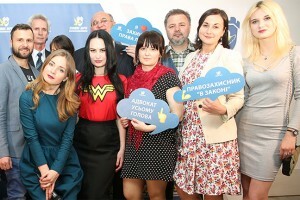 Thus, «Uspіshna Kraina», which is headed by it, is focused on creating your team. “Our team – is different people from different fields. Plethora of them came with me from the Ministry of revenue and duties. More and more people have joined us during the last two years. They were disappointed in situation in country, absence of reforms, incompetence of authorities. However, the most important thing is that all these people – are professionals in their field … This is a team, which is ready to take responsibility for the country and put tings into order. Do you share our ideas and aspirations? Our doors are always open for you! “- politician summed up. Let us remind, Oleksandr Klymenko stated the only way out of Ukrainian course of events is reelection. It is known that “Uspіshna Kraina” party is going to open more than 120 regional offices till the end of 2016.